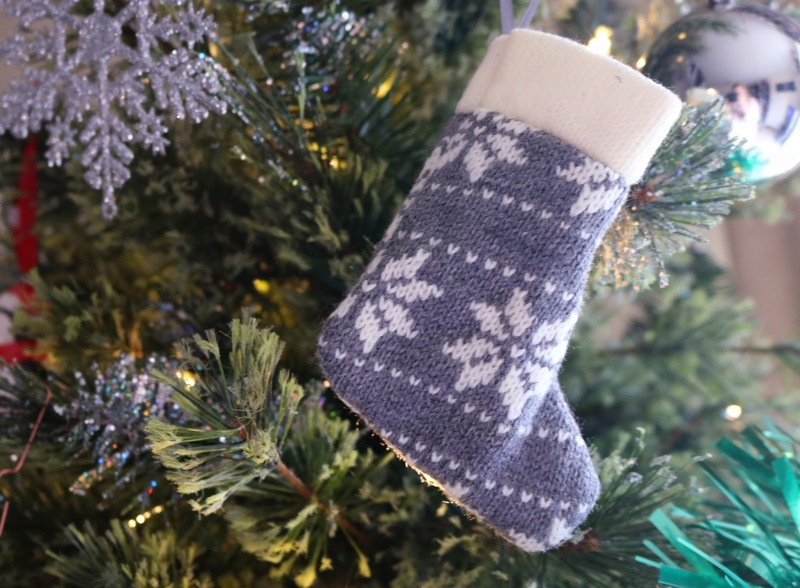 Stocking fillers tend to be part of many people's last minute shopping as the main gifts are bought and it's time to get some little bits and bobs so the receiver has plenty to open on Christmas Day. All of the gifts below I have chosen and are under £15 so would also make great secret santa gifts too! One year my mum bought me a load of little baking bits and bobs and put them in my stocking and I loved this idea! I also think the penguin cocktail shaker is super cute and rose gold - bloggers dream! Who doesn't have a Terry's Chocolate Orange in their stocking at Christmas? I'd be gutted if I didn't have one in there for sure! I love having a bath on Christmas morning when my parents are preparing dinner so I would love a couple of bath bombs from Lush this year. Again, another idea from Momma C! She ALWAYS buys my sister and I a load of beauty essentials and stuffs them into our stockings. I LOVE this as it's items I would always use and don't have to worry about buying around Christmas because she does it for me!